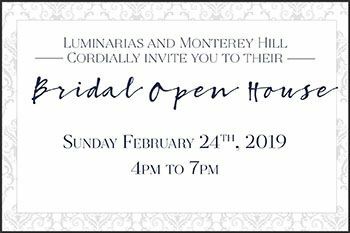 Luminarias restaurant and Monterey Hill shine brightly on the hilliside of Monterey Park with striking views, a tropical atmosphere, glamorous event spaces, unrivaled service and all-inclusive planning. 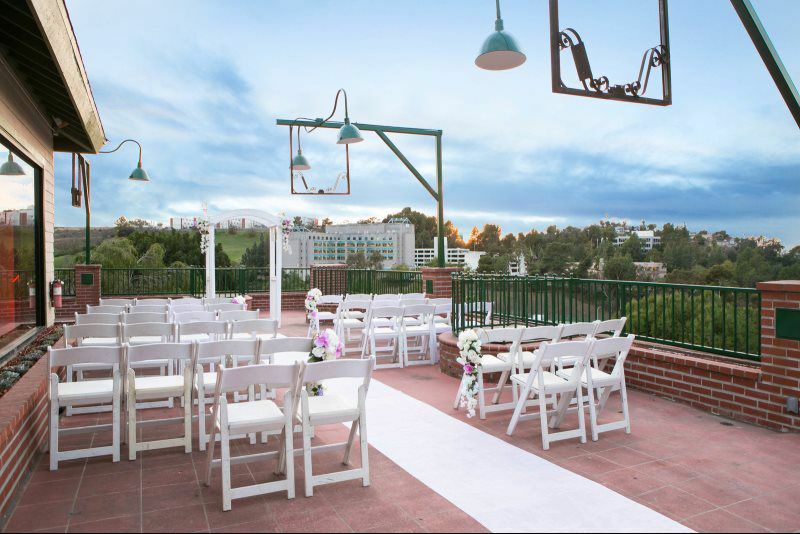 Whether you’re celebrating a milestone or planning a business event, we welcome you! 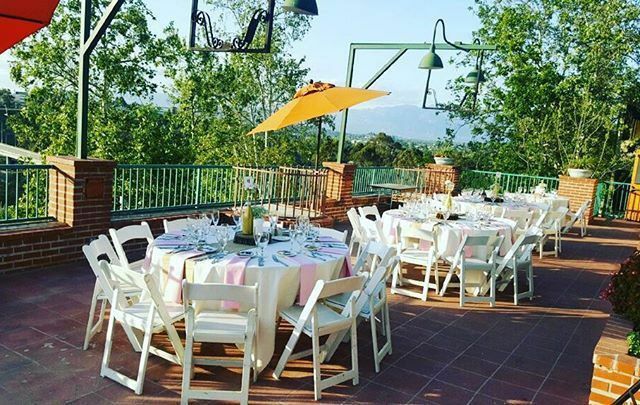 Our experienced special events team is dedicated to making your next corporate event, wedding reception, quinceñera, social gathering or private party unforgettable.